This waxed canvas camera bag will help you capture the magic of the summer! There are moments in all seasons. Indeed, through a photographer’s eyes, every moment is a potential photo. Some, though, stand out — the frame, the colors, the composition. Moments that beg to be immortalized, to take out again and again, to remember and to live again. Truly, for many photographers, it’s not really about seeing those moments. It’s about making sure you’re ready for them when they happen. 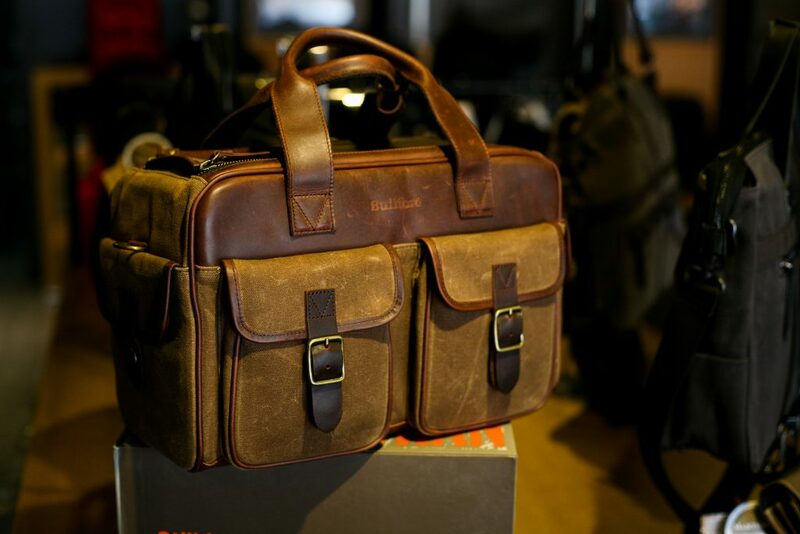 That’s where this lovely waxed canvas camera bag from Builford will help out! Summertime brings adventures, and those adventures often involve the outdoors, or the water. This latter is not at all what you’d want anywhere near your camera, but in order to get the shot, you’ll need to! And that’s exactly why waxed canvas works well — it’s naturally waterproof. This waxed canvas camera bag has a waxed canvas exterior with leather accents. The top leather flap closes very securely with parallel zippers and an inside protective layer just in case. Leather and water, though, really? Yep! Builford treats its leather with a special process of infusing it with oil to keep it moist and flexible. It also makes it waterproof, so you never need to worry about it cracking or drying out. The interior of this waxed canvas camera bag is padded specially to help it keep its shape. That’s extra protection for your lenses, which also have their own padded separators. The bag can carry up to four lenses, which gives you a large range of options for shoots. And of course, capturing impromptu moments of magic! 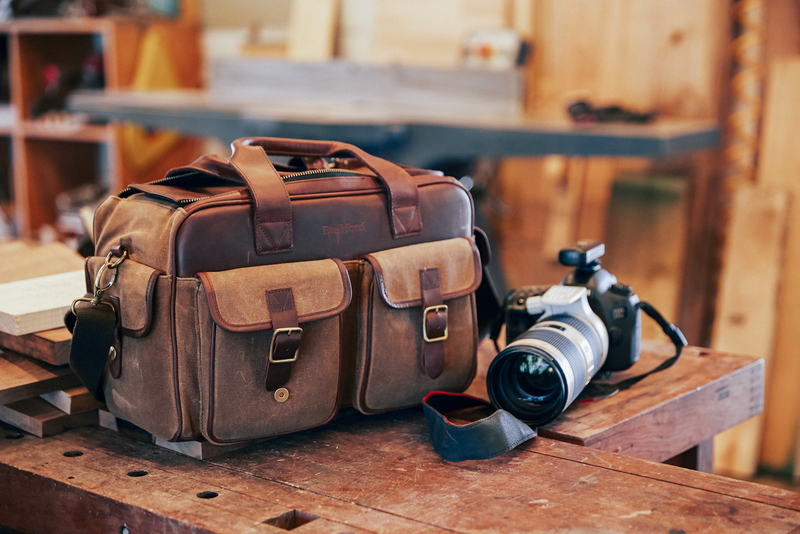 If you love this waxed canvas camera bag as much as we think you will, now is a great time to purchase. Builford is running a special promotion on shipping — free worldwide!! Head on over to www.builford.com to take advantage today! Share the post "Capturing the Summer with the Builford Waxed Canvas Camera Bag"
Posted in Blog and tagged builford, Builford camera bag, Builford waxed canvas bags, camera bag, waxed canvas bags, waxed canvas camera bag. Bookmark the permalink. I like the Builford brand name sounds wild and crazy.the bags seems professional with those waxed exterior and the leather is specially processed so chronic and antique like those of cowboys and the quality is easily tell.